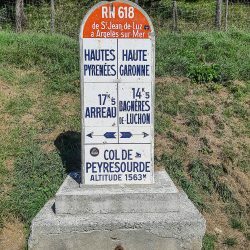 The background organisation and planning was superb and clearly reflected the time that you’ve been “raiding” in France. 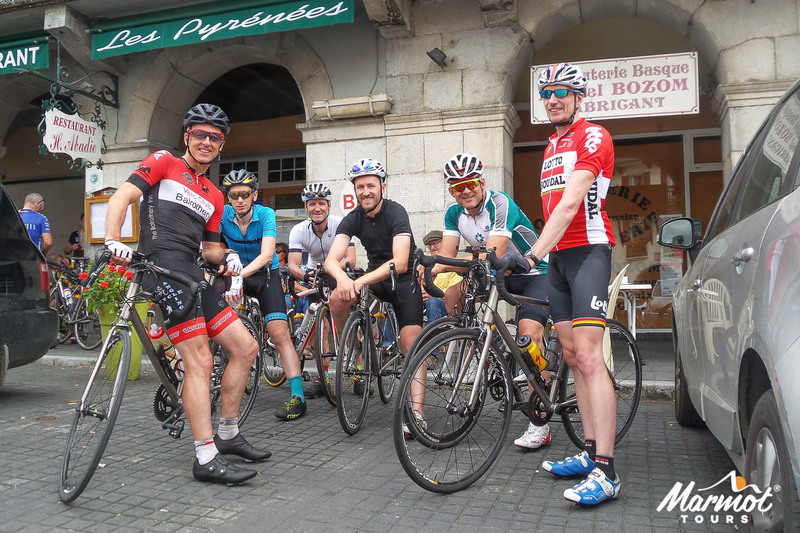 I especially appreciated the great service (bags in rooms) and friendly support throughout the 450 miles on the road. 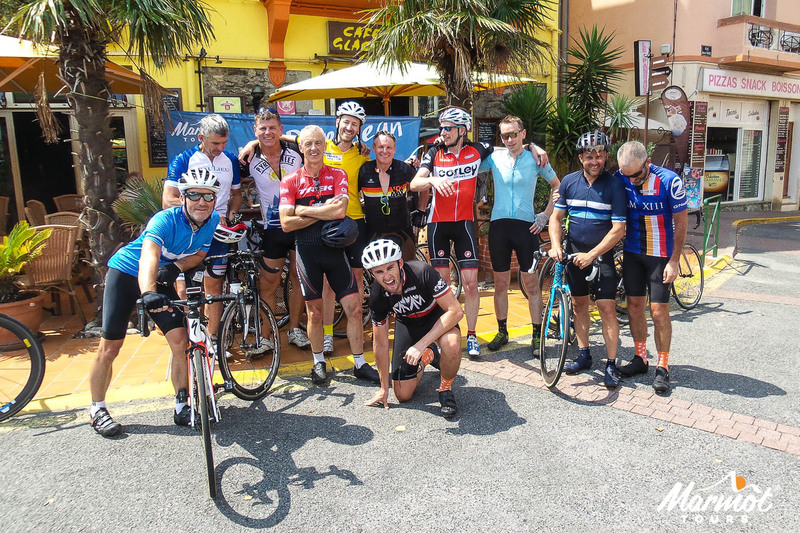 This was certainly my best cycle tour holiday and from what I know betters anything that any friends have done. 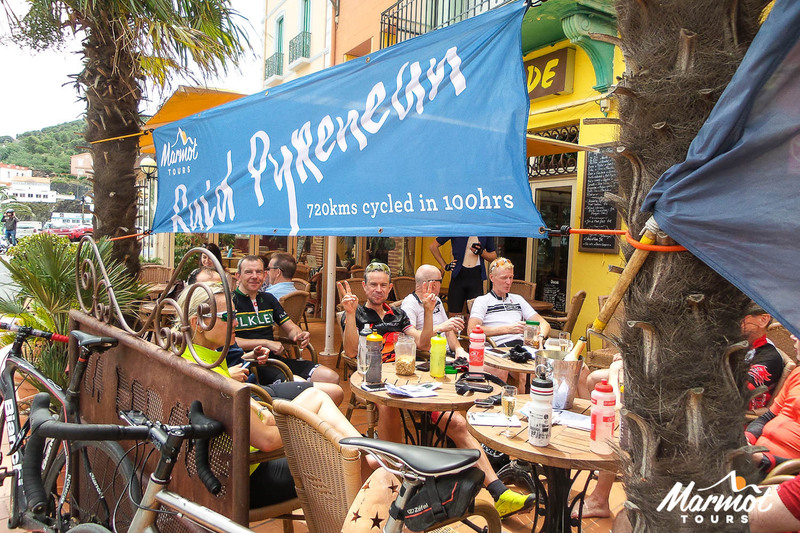 The Raid Pyrenean is a ‘must-do’ ride for any road cycling enthusiast. 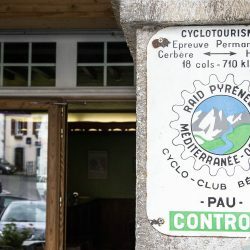 In the 1950’s the Cyclo Club Béarnais were looking for a challenge, so they created a route across the Pyrenees, keeping as close to the Spanish border as possible (on surfaced roads!). 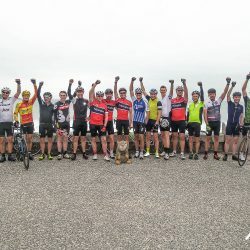 The sting in the tail was the 100 hours given to participants to complete the traverse. 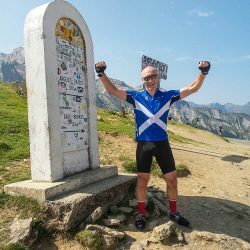 It is a chance to ride most of the famous cols in the Pyrenees, including beasts such as the Tourmalet and Aubisque and to cycle along the quiet and beautiful back roads and passes of France’s southernmost mountain range. 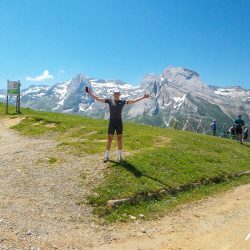 The scenery is stunning, the road surfaces good and the car drivers are generally extremely courteous and respectful of cyclists. 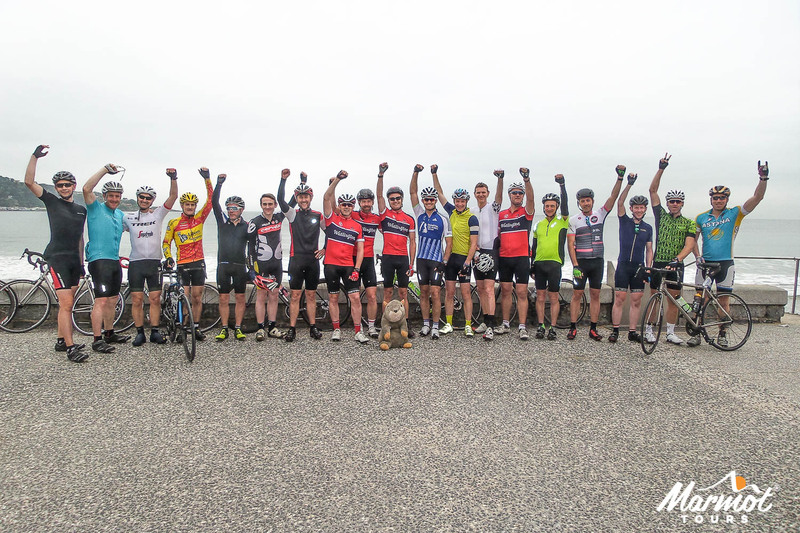 For a decade now we have been supporting cyclists in achieving their goals. 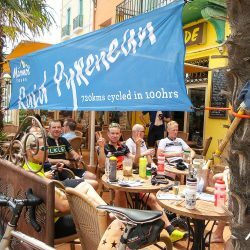 We are passionate about our product being the best it can be and we help over 200 cyclists a year do the official Raid Pyrenean route. 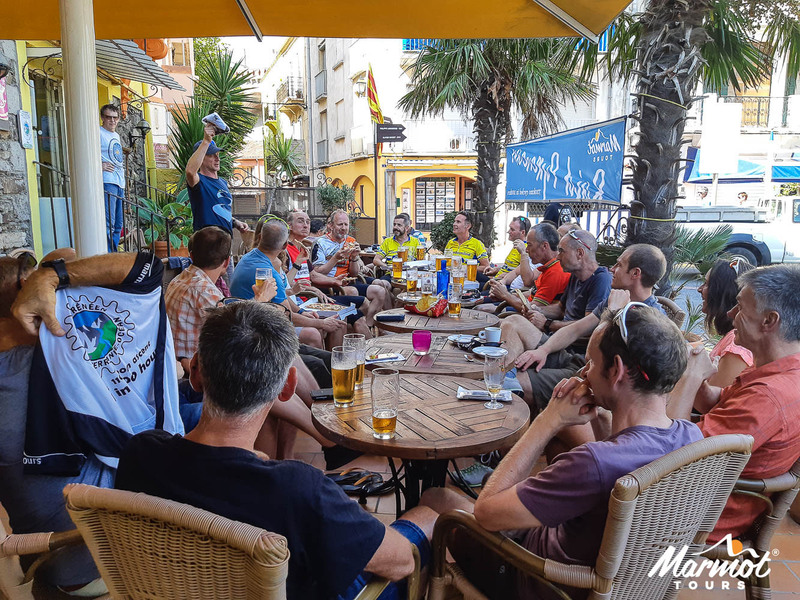 The expertise and experience of our team really shows; we provide two highly customised support vans per group, our guides are attentive and energetic and we know that this is not just a cycling challenge – it is also a holiday, so we keep it fun! 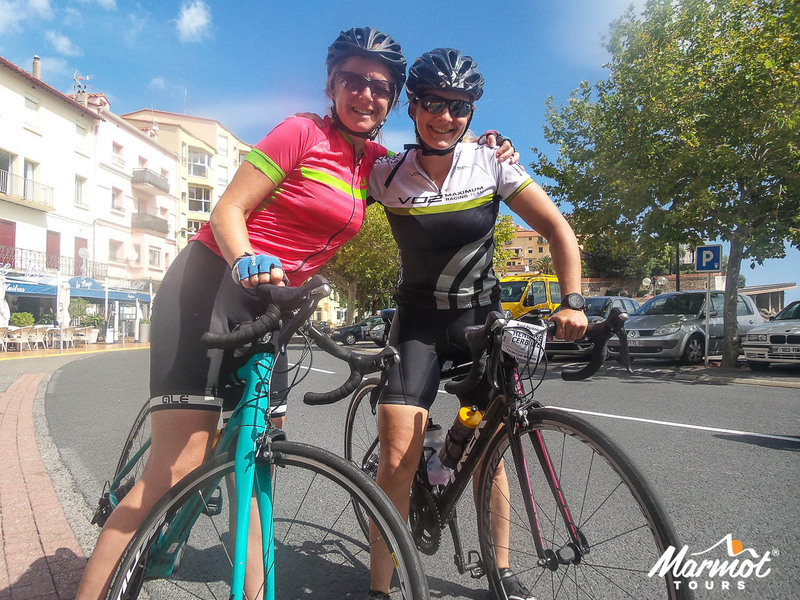 It is also about your goals and aspirations and we pride ourselves on our individual customer focus from your first enquiry to the last moment of your holiday. 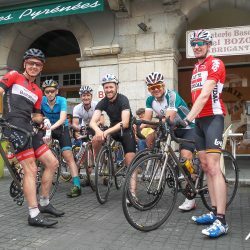 For a non-time limited Pyrenean holiday, look at the Classic Cols of the Pyrenees, or follow our link for other Raid Challenges. Please note, there is a maximum 10% discount on any holiday. 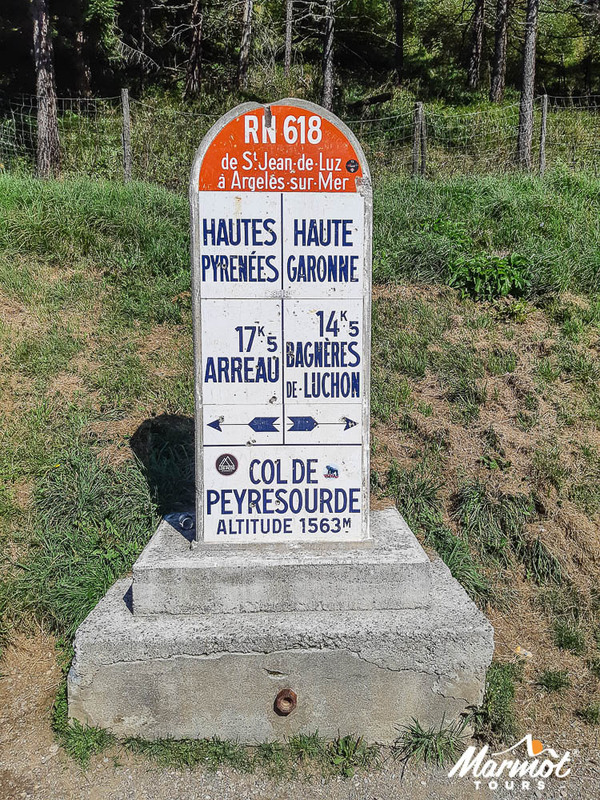 We offer included airport transfers at scheduled times from Biarritz airport (30mins) or from Toulouse airport (4hrs) at an extra cost of £60, taking you to the start hotel in Hendaye. 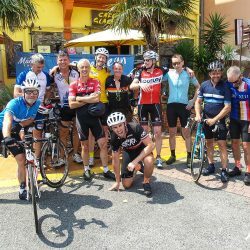 Full travel advice group airport transfer arrangements (essential reading before booking your flights) can be found in our Trip Notes. Dip your toes in the Atlantic; then your 100 hours start at 09.00am! 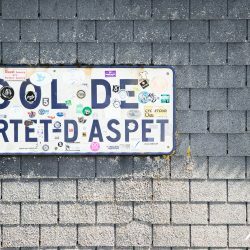 Pass through the picturesque Basque country with a couple of small cols as a warm up before lunch, probably in the historic town of St Jean Pied de Port. 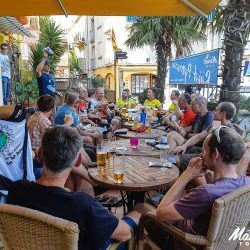 The Col D’Osquich (495m) is the main climb of the day before you descend, then undulate on quiet roads through small villages to the hotel (with pool) in Oleron St Marie. 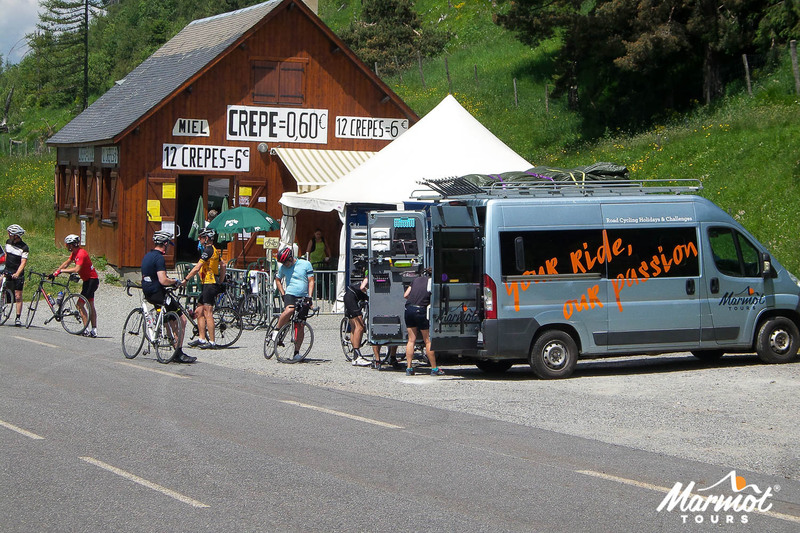 With two carnet stamps today you are already well on your way. 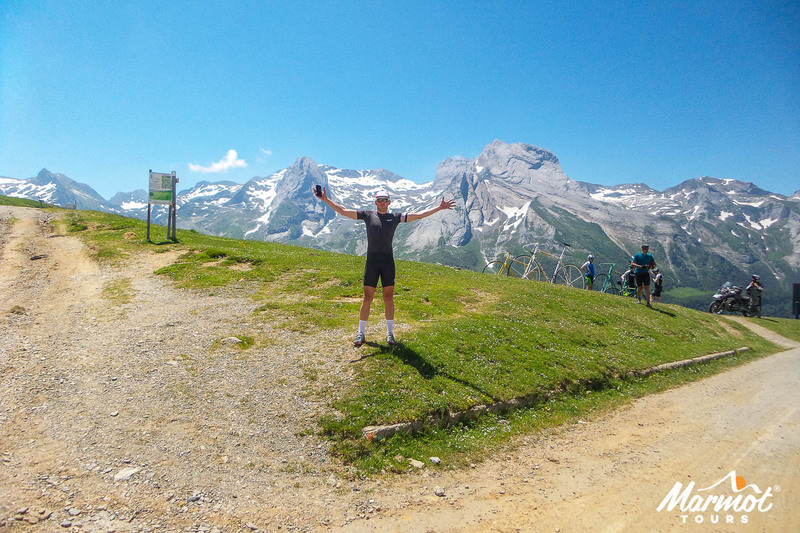 The route today is infamous – over the beautiful Col d’Aubisque (1709m) and sister col (Soulor) in the morning, then after a refreshing stop in Argeles Gazost, taking on the mighty and much-feared Tourmalet (2115m)! 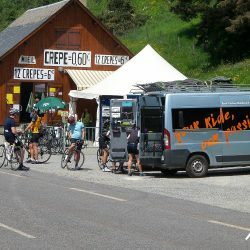 Our hotel is just a few km over the top, in the ski town of La Mongie. 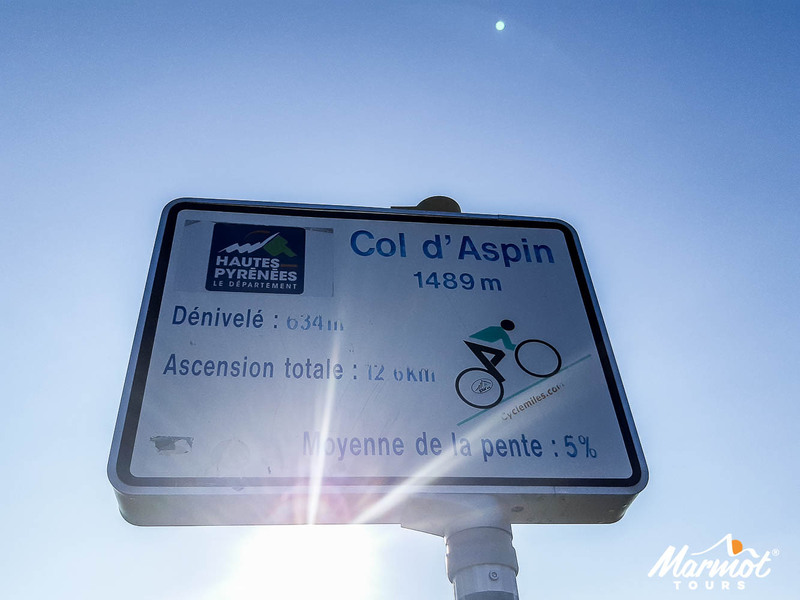 Starting the day with the long descent to Campan we are then into the gorgeous and peaceful climb over the Col d’Aspin (1489m). 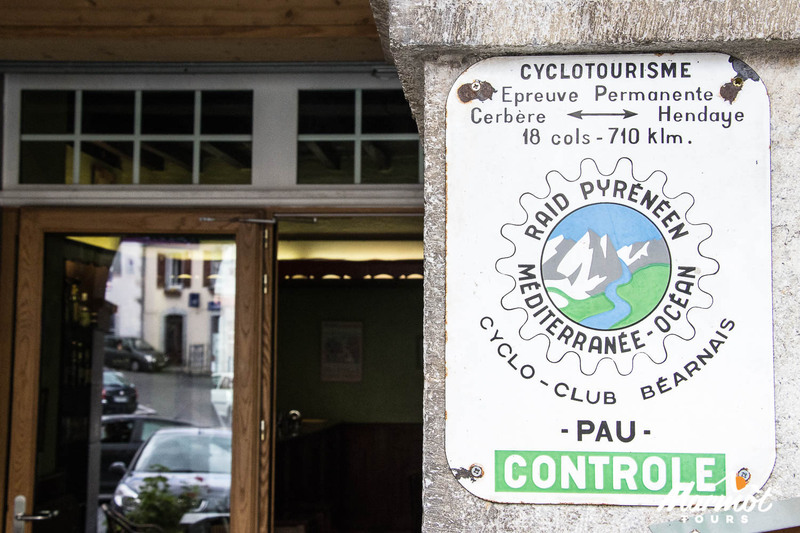 You then take on another infamous col, the Peyresourde (1569m) – don’t forget to try the pancakes at the great col-top café before possibly the best descent in the Pyrenees, all the way down to Luchon. 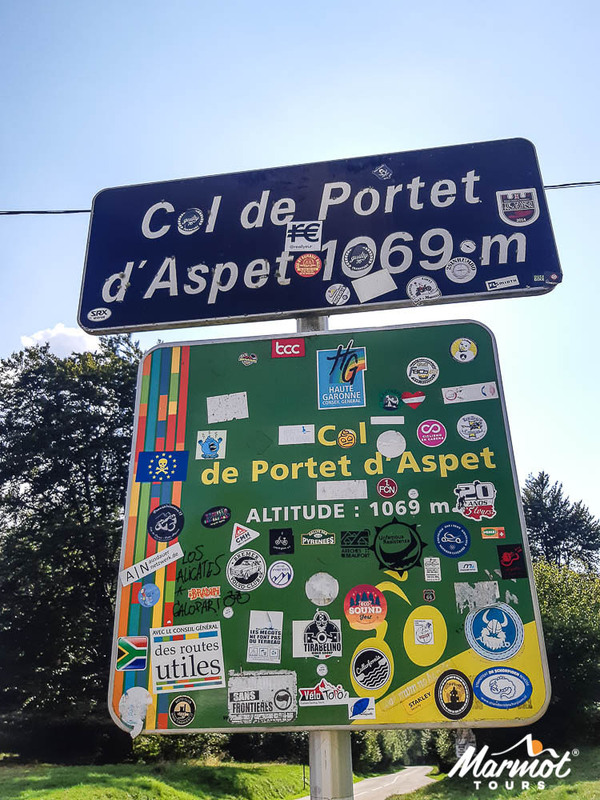 The afternoon will see you undulating over some quiet and very pretty cols before the slightly terrifying 14% inclines of the Col de Portet d’Aspet (1069m)! 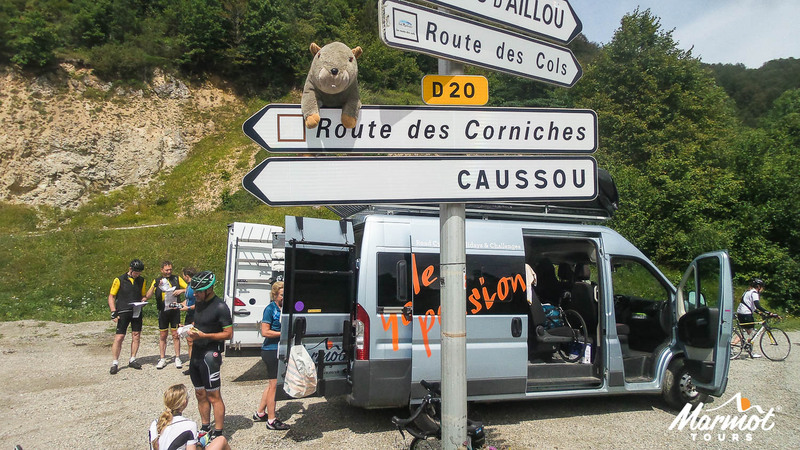 Gentle gradients take you the remaining 35 km down to the hotel in St Girons. 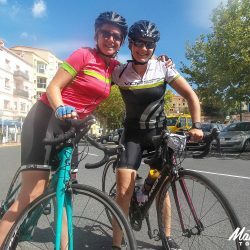 By tonight you will have passed over the Atlantic – Mediterranean watershed and will be able to almost smell the sea air. 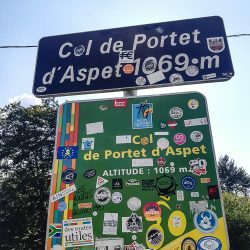 But first you have to tackle the lovely Col de Port (1249m), the scenic Route des Corniches and the rural col de Marmare! 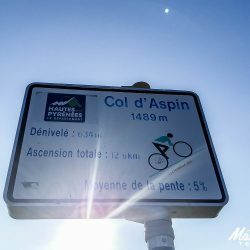 Today includes some stunning riding and the final descent to Prades from the Col du Jau (1506m) is magical. 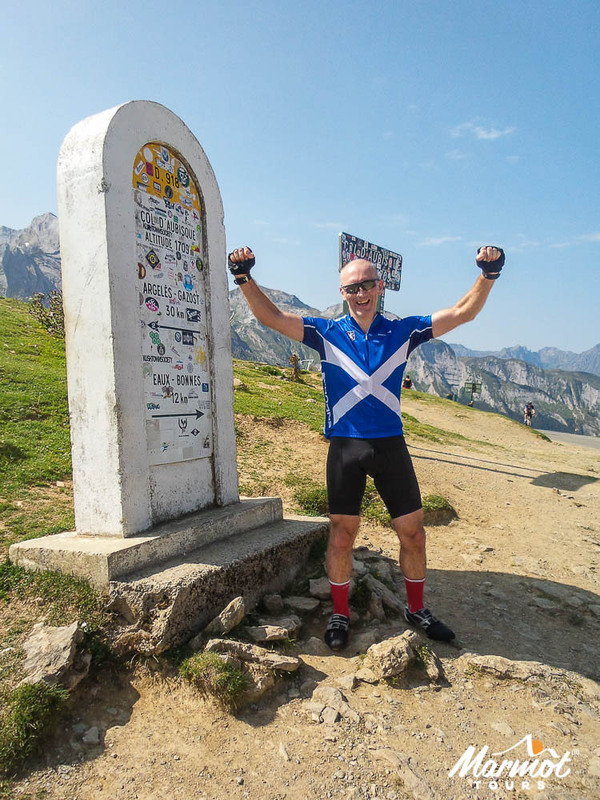 The end is in sight – well, almost! Some typically coastal undulations (ie quite steep!) 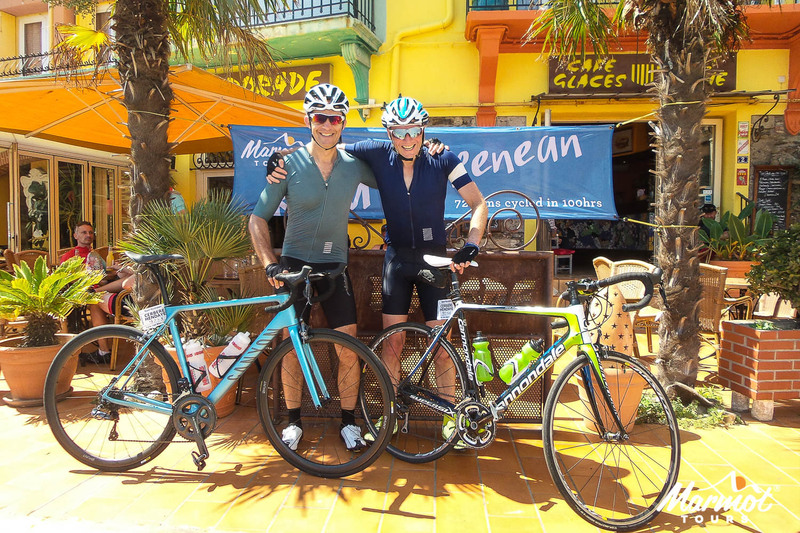 to take on today once you hit the coast road in Argeles sur Mer. 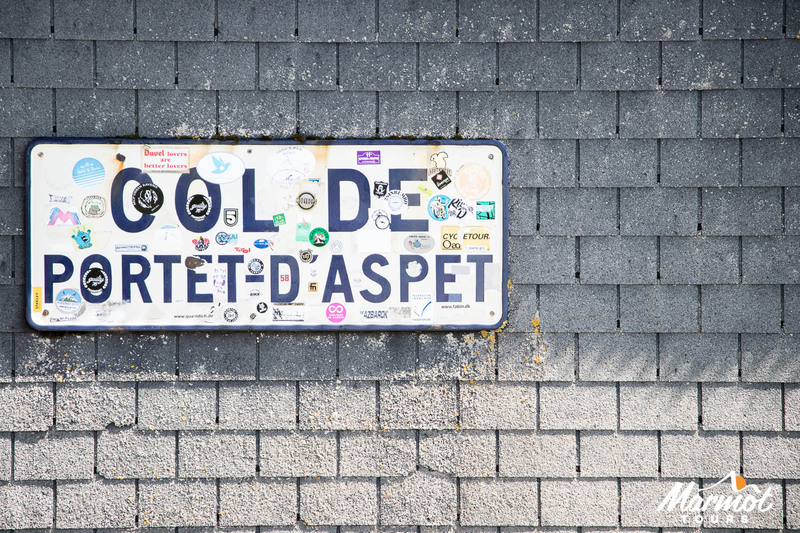 Pass through the great historic holiday seaside town of Collioure before reaching your destination in Cerbere. 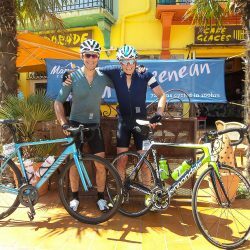 The only thing left to do today is to celebrate your incredible achievement and enjoy some fabulous paella in our charming seafront hotel. Our included transfers drop you at Perpignan airport for flights to Stansted, or at Toulouse if you have booked our Toulouse package at an extra cost of £45. 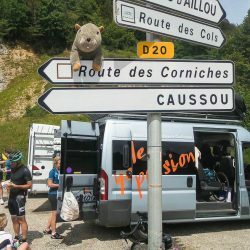 Full travel advice and group airport transfer arrangements (essential reading before booking your flights) can be found in our Trip Notes.